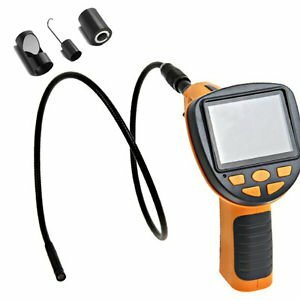 Inspection camera with 2,4" LCD display in watches and other inspection cameras on sale online - good price. We are specialists in the world of cameras. 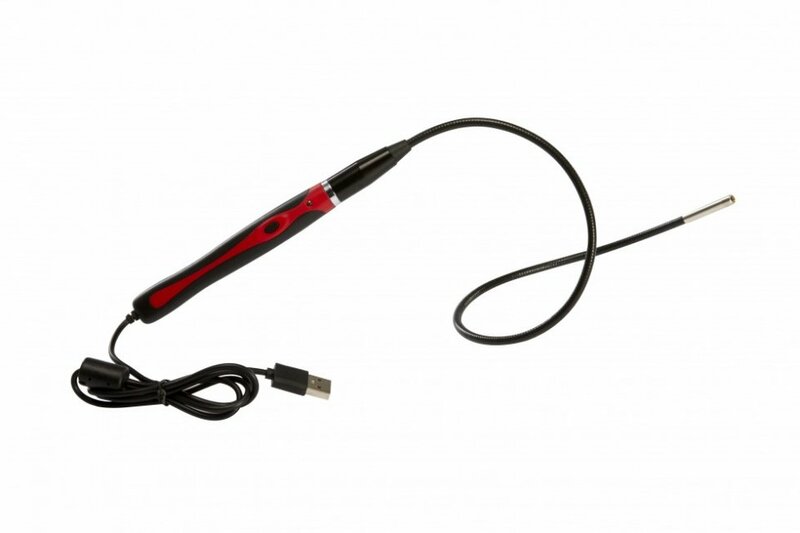 Inspection camera with a diameter of 8,5 mm, which is attached to the gooseneck with a length of 800 mm, the device offers the possibility of exchange of longer gooseneck (necessary to buy separately). 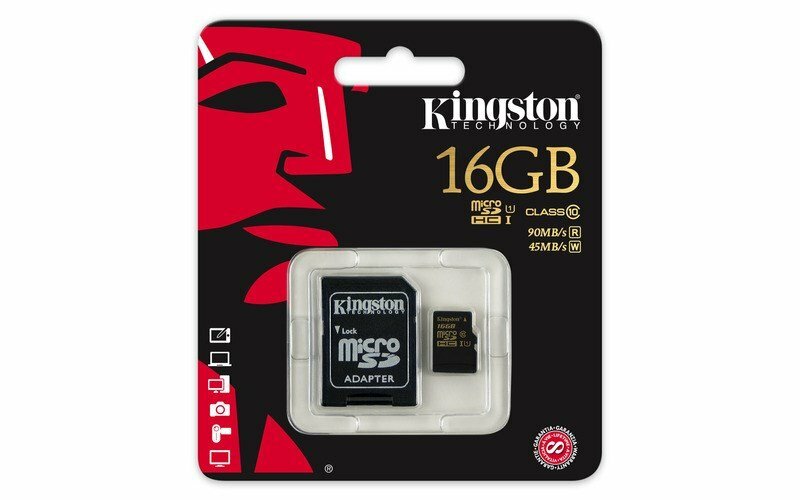 The camera captures the image in 640 x 480 resolution and frame rate of 30fps. For exploring the hard to reach areas and mainly dark areas, you will appreciate the feature of illumination by 6 LEDs, which are integrated in the lens and the light intensity can be regulated by potentiometer. 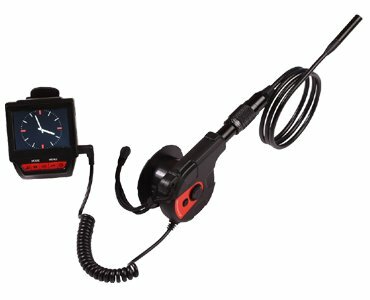 Endoscopic camera is powered from the clock, in which is built-in rechargeable 950mAh battery and also built-in 2,4" LCD display for live view of camera. The clock also allows storing of the records on the memory card, which maximum capacity can be up to 32GB. Application: Suitable for use in surveying pipes, for devices, device equipment, underwater exploration, installation, montage, construction, workrooms, laboratories, education, maintenance and repair of cars, checking hard to reach places, etc.